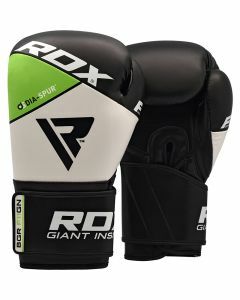 Always throw the last punch with RDX boxing training gloves. 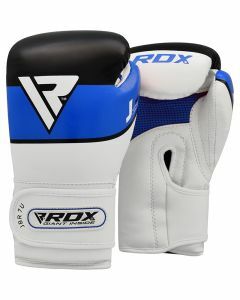 Our boxing gloves are long-lasting with supreme quality material. 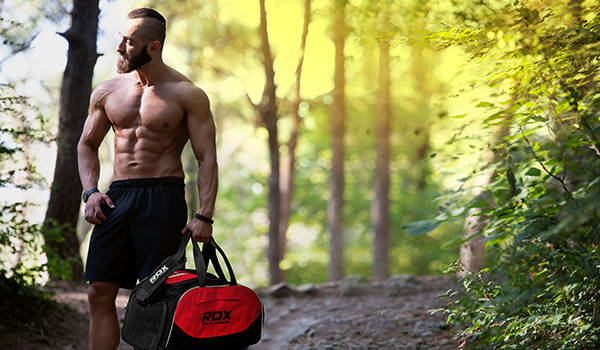 With genuine leather, RDX’s outer-layer durability is flawless. 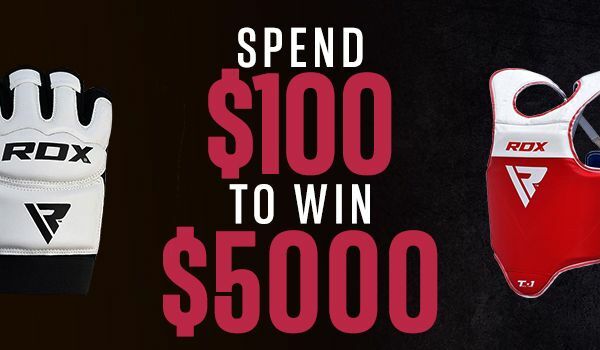 You won’t nag about our training gloves tearing quickly. These are absolutely amazing with versatile color variations. High quality, great comfort, fine padding. Again, the top feature material is what we thrive for.